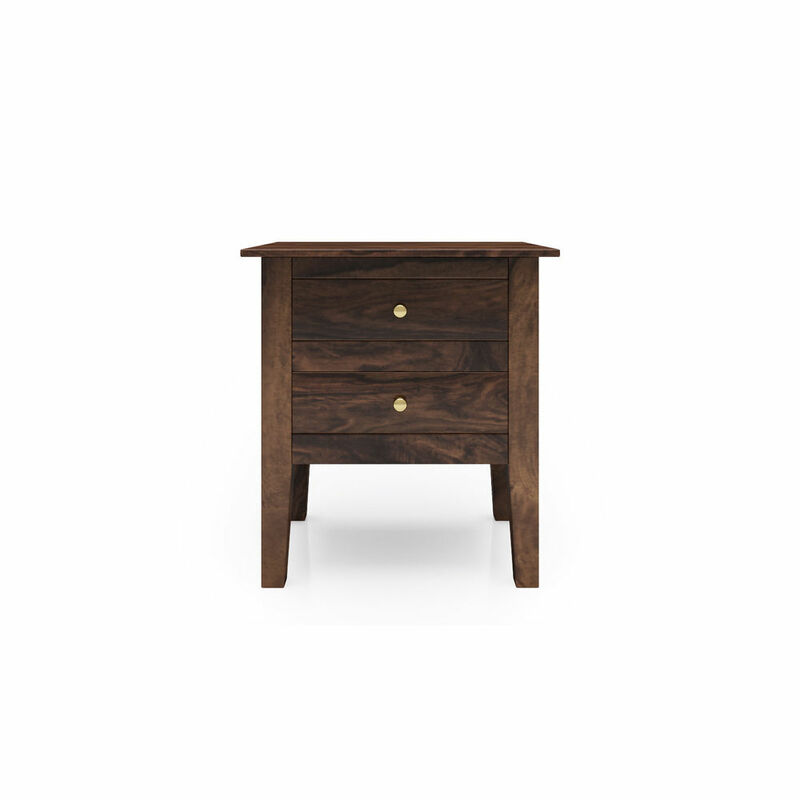 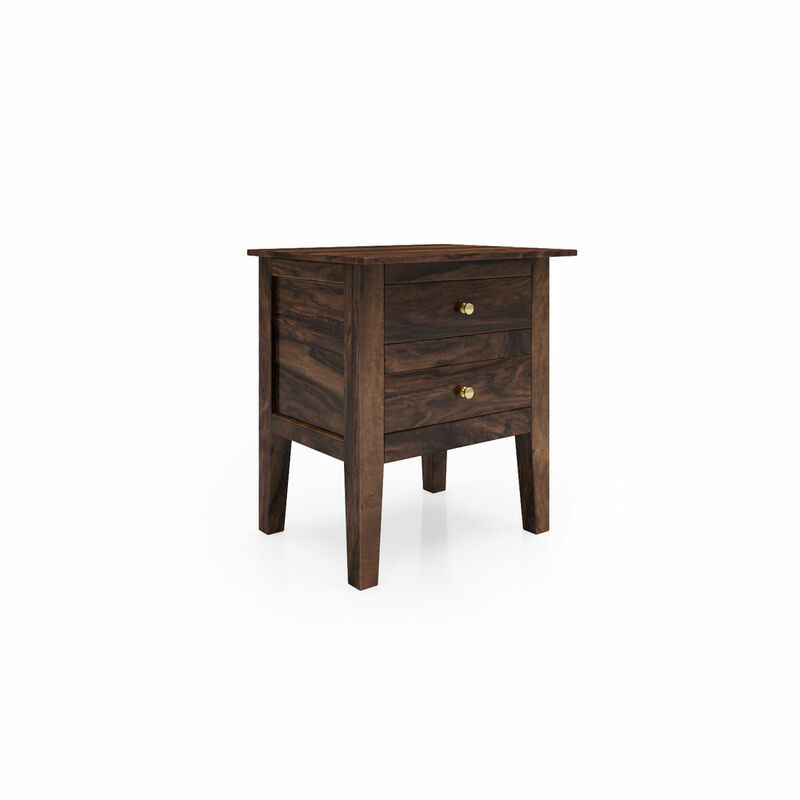 Complete the perfect elegant look of your room with Genoa Bedside Table. 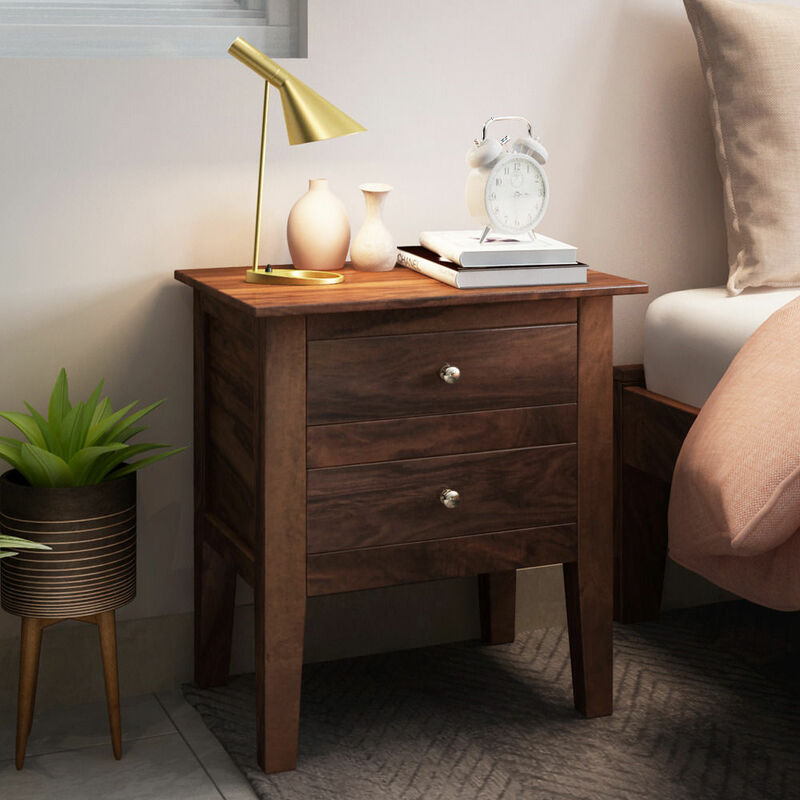 Made of premiere Sheesham Wood, this bedside table is durable, long-lasting and dust-termite resistant; comes with two drawers to store all your bedside essentials. 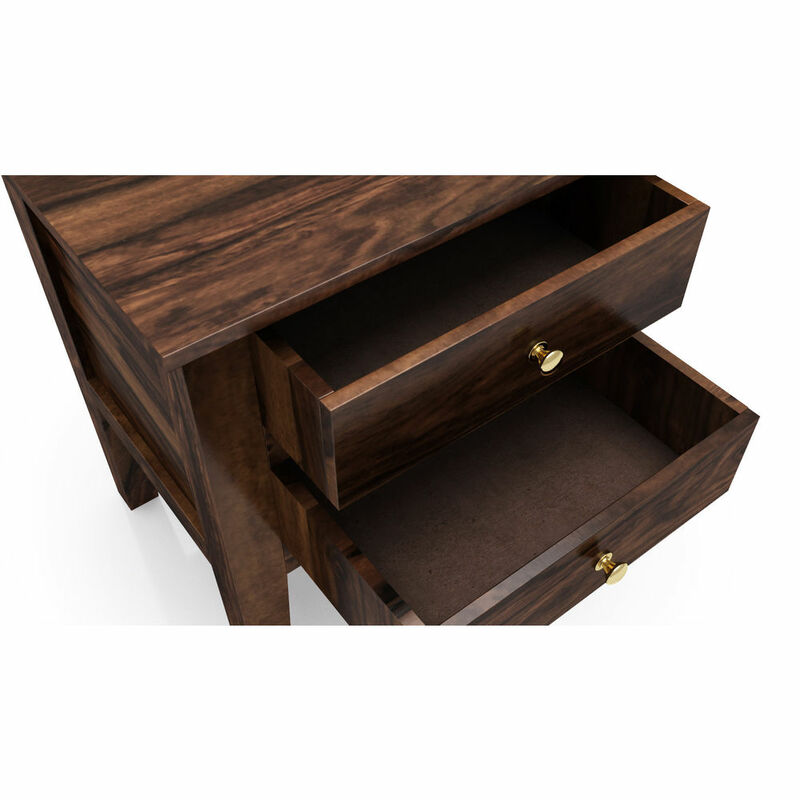 The teak wood finish add the perfect touch of elegance.